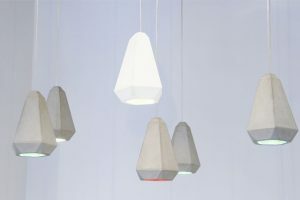 Space will be hosting a series of design talks with Giovanna Castiglioni. Studio Castiglioni was the Milan studio and home of the Italian architect, designer and inventor Achille Castiglioni. Considered to be one of the 20th century’s most important designers, Castiglioni worked and lived there for over 60 years. After his death in 2002 at the age of 84 his family decided to open up his private world to the public with the help of Milan’s design museum, the Triennale di Milano. 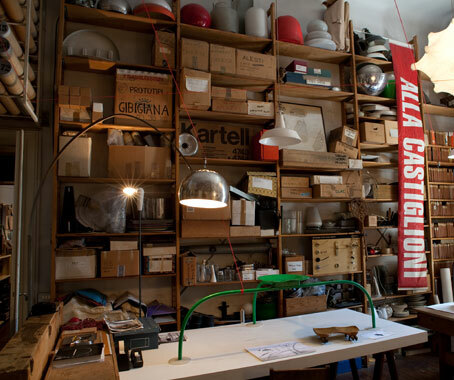 Studio Castiglioni is located near Milan’s historic Castello, overflowing with work, curios, prototypes and archives of projects that span a long and fascinating career. His relationship with Italian furniture maker Zanotta was an important one. He worked alongside Aurelio Zanotta who shared Achille’s inquisitive mind. Zanotta still produces the Mezzadro stool designed in 1957 and the Allunaggio stool from 1966, both made using tractor parts, as well as the Sella seat made with a bicycle saddle. 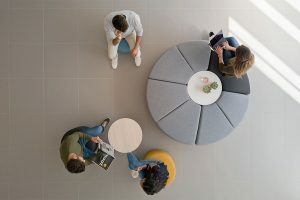 Space Furniture are pleased to be hosting a visit from Achille Castiglioni’s daughter Giovanna Castiglioni for a series of design talks at their Sydney, Melbourne and Brisbane showrooms throughout August. Giovanna will give a personal account of the work of her father, featuring content from the archives of one of the world’s most creative thinkers who helped to shape the design industry we know today. 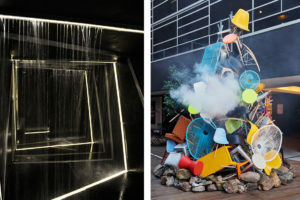 The tour will also be a headline act at Sydney Design with a public talk at the Powerhouse Museum on Thursday 12 August. Zanotta is available exclusively from Space Furniture.